Business Management Software that radically improves efficiency, reduces administration costs, and results in higher turnover. 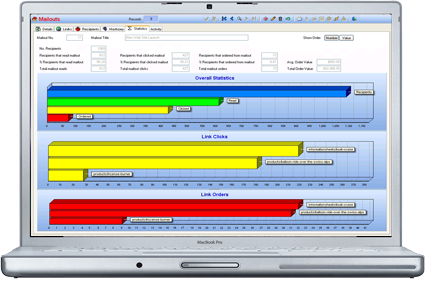 Xpect is a software system designed for next generation businesses. It consolidates real time information from every facet of your organisation, enabling you to track inventory and sales across multiple branches, monitor targets and KPI's, and access at-a-glance project and billing information. Job costing support and financial analysis. Audit and user permissions capability support good corporate governance standards. Supply chain management ensures inventory levels are optimal. Business intelligence capabilities for tuning business performance. Multi-store inventory management, including web store. Collect payments via private Member Portal and have them reconciled instantly. Customisable contact filters for targeted marketing and community management. Custom fields (including web activity profiling) and event trigger support. Sales opportunity analysis and forecasting. Integration with MS Exchange™ or Office365 (contacts, emails, tasks and appointments). Classify customers into an infinite number of groupings based on any filters you choose. Uncompromised privacy and security of contact data. Automated subscription-based billing and account management. Business workflow support and task automation. System-wide real time data display and synchronisation. Automated member pricing and activity profiling. All e-mails are associated with one or more contact records providing a rich history correspondence. Lead tracking, targeting and decision tree support.